You shouldn’t ever have to forgo dental care due to finances. At Corby Gotcher, DDS, we believe everyone deserves dental care and we do everything we can to make your payments as easy and stress-free as possible. We have a number of financial options so you can afford quality dental care regardless of your budget. 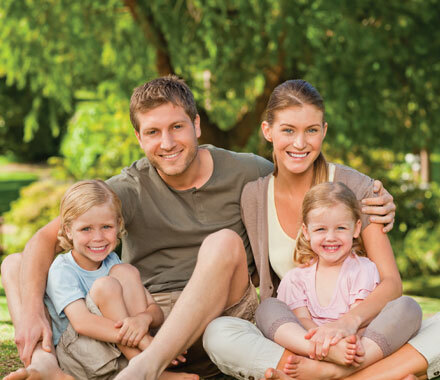 Corby Gotcher, DDS, offers flexible financing through CareCredit for patients who qualify. CareCredit is a healthcare credit card that offers special financing options which are much more reasonable than your average credit card. With CareCredit, you typically do not pay interest for the first few months as long as you meet certain criteria, such as making the minimum monthly payment. CareCredit is a great option for breaking up your dental care into easy and affordable monthly payments. In addition to CareCredit, we also accept all major credit cards: MasterCard, American Express, Visa and Discover. Corby Gotcher, DDS, is in-network with many insurance companies. We will even file and track your claims for you so you don’t have to spend extra time trying to get the most out of your benefits. When you come in for an appointment, simply bring your insurance information and we will do everything we can to maximize your benefits and save you on your dental care. For additional questions about your benefits, you can contact your insurance provider and find out what type of coverage you have. At Corby Gotcher, DDS, we believe everyone is entitled to receiving great oral healthcare regardless of their financial situation or whether or not they have dental insurance. We are committed to your oral health and have provided a number of payment options, whether you are looking for cosmetic dentistry or simply want an annual checkup and cleaning. Schedule an appointment today to get a healthy smile. Give us a call or make an appointment online today!